ABC/Lou RoccoA new PSA video titled “23 Ways You Could Be Killed If You Are Black in America” premiered today on the millennial-centered website, Mic.com — and features many prominent recording artists with something poignant to say. 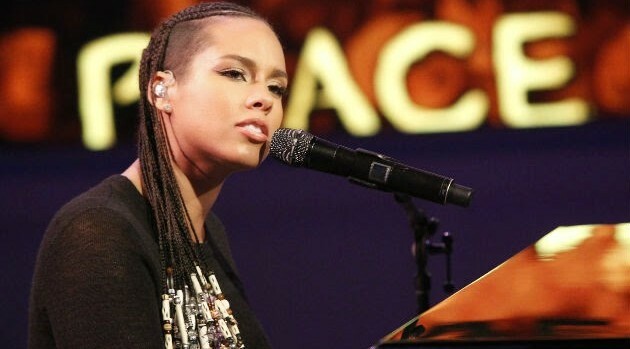 Singer-songwriter Alicia Keys, in tandem with her “We Are Here” social justice movement, produced the powerful campaign video, which calls attention to the different life circumstances, all of which are everyday events, in which black Americans could die. Keys joins Beyonce, Rihanna, Queen Latifah, Jennifer Hudson, Maxwell and more prominent faces who speak out in the clip. At the end of the video, Keys urges viewers to go to the We Are Here Movement website to contact President Obama and Congress and demand change. You can watch “23 Ways You Could Be Killed If You Are Black in America” on YouTube.